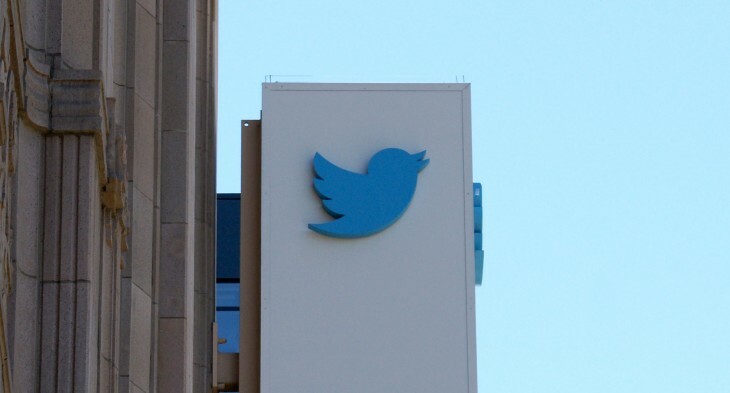 Twitter has acquired Mitro, the maker of a password manager. As part of the announcement, Mitro’s product has been open-sourced with the help of the Electronic Frontier Foundation. The goal is to switch the Mitro service to a community-led project in hopes of allowing it to operate for the “foreseeable future.” The Mitro team will work on “geo-related projects” for Twitter’s location division in New York.